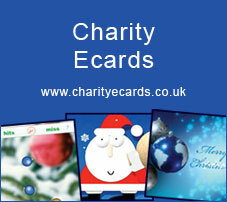 4C is the leading publisher of charity Christmas cards, calendars and ecards for businesses and organisations. 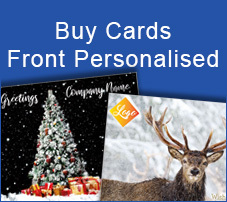 We specialise in providing high quality cards personalised with corporate logos and names & addresses. 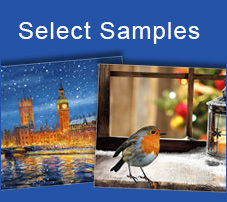 Here you’ll find the finest selection of over 200 Christmas cards. Most are brand new designs each year. The colour and print quality is second to none. All cards are high gloss finished to look as superb as they feel. Order free samples to see for yourself. If you wish to receive our 2018 Christmas card catalogue please email 4c@charitycards.org or complete the form on our 'Contact' page. Thank you. We are always willing to help you, just email us or please do call. If you need any advice let us know by emailing 4c@charitycards.org or calling 0845 230 0046. 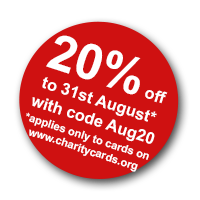 4C For Charity operates to raise money for charities in all that we do, ten pence from every card sold is contributed to the charity you select. If you wish to see our GDPR policy please contact us at 4c@charitycards.org. 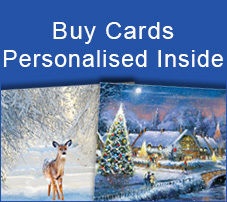 *Use the discount code WEB05 to receive 5% off standard cards when ordering online.